The Mangyan of the Mindoro uplands are familiar with snares; they use them to catch birds. But the Bible speaks of a different type of snare, the snare of the Enemy that holds captive a man’s soul. Some sixty years ago, missionaries, single ladies, trekked into the forests of Mindoro trying to reach the Mangyan, believing Good News about Jesus would free men and women from the Enemy’s snare. 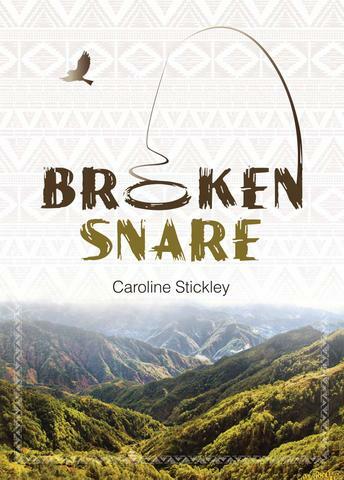 Caroline Stickley, the author of this book, was one of those ladies, and this book holds her story of what God has done among the Tadyawan. Forty years after this book was first released, it is re-issued for readers of a new generation, that today’s readers might hear the account of pioneering mission, and be thrilled to see God at work. May this book stir up new praying friends for the Mangyan believers of Mindoro and may it challenge us all to involvement in one way or another in the task of reaching every unreached people group with the Good News of what God has done.